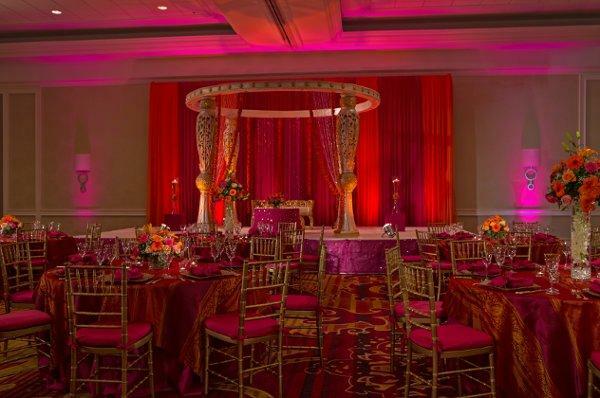 Rent Fairview Park Marriott | Corporate Events | Wedding Locations, Event Spaces and Party Venues. Our Northern Virginia hotel has just completed a renovation transforming the Ballroom, lobby and restaurant space into a contemporary and stylish haven for relaxing and socializing. Our contemporary Falls Church hotel also features upgraded guest rooms and spas. This contemporary Falls Church hotel also features upgraded guest rooms, a 24-hour fitness center, and is near by to spas and shopping centers.